The Grange Country Guest House Guest AccommodationA delightful creeper covered country house surrounds you with elegance, comfort and friendly care. Outstanding views over the Vale of Stapleford. All bedrooms en suite. The drawing room is furnished with antiques. Open all year apart from Christmas. 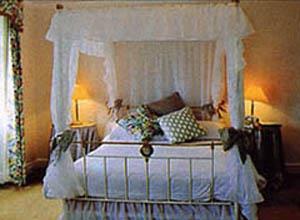 A delightful creeper covered country house surrounds you with elegance, comfort and friendly care. Outstanding views over the Vale of Stapleford. All bedrooms en suite. The drawing room is furnished with antiques. Open all year apart from Christmas. Take the A606 from Melton towards Oakham. At Burton Lazars take the 2nd left turn off onto New Road. The Grange is on your right along this road.